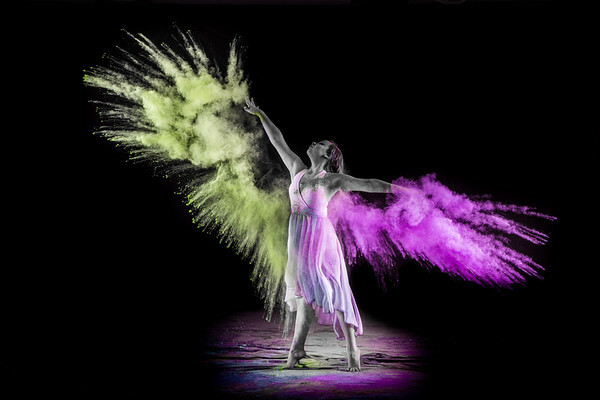 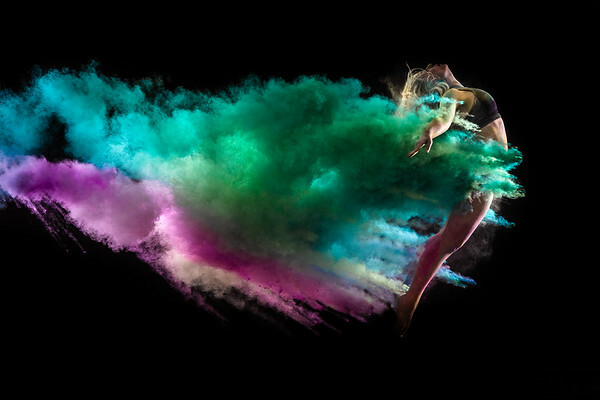 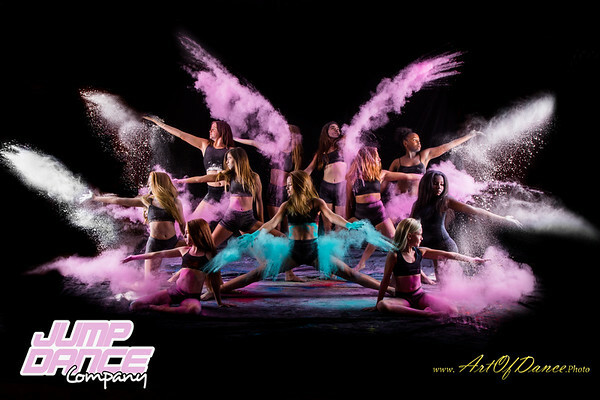 We offer powder portrait sessions about two times each year. 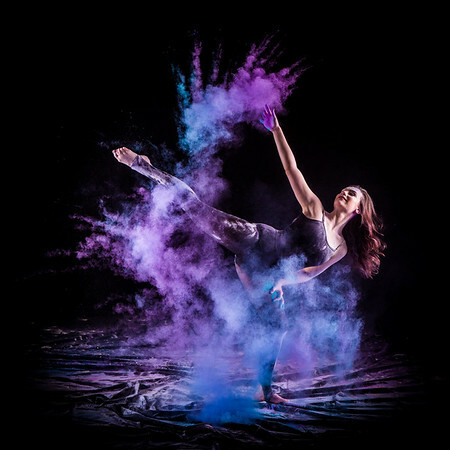 To find out when sessions will be held please follow us on Facebook or Instagram @artofdance.photo or click the contact button above and ask to be added to our email list. 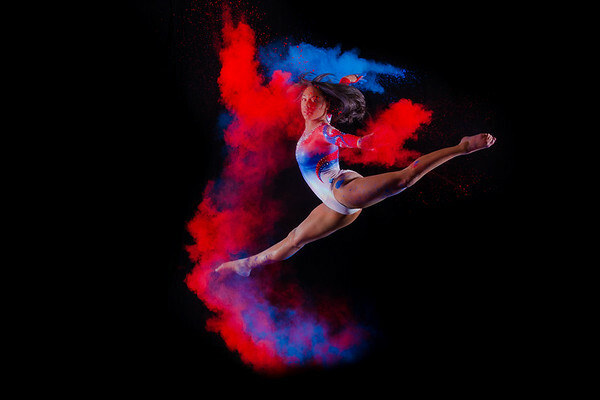 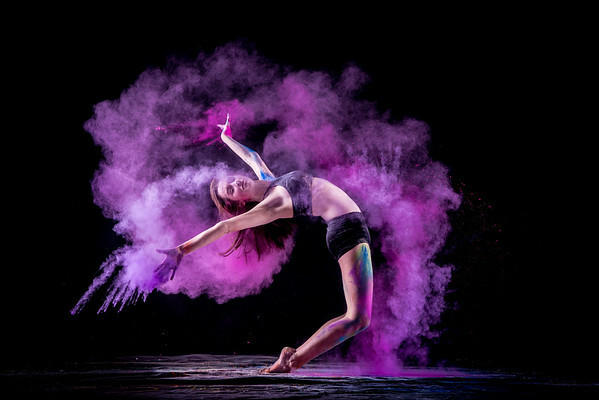 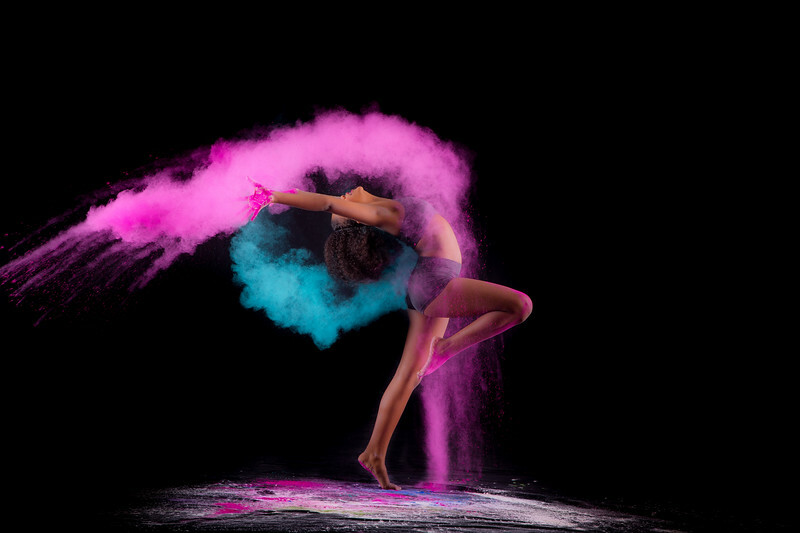 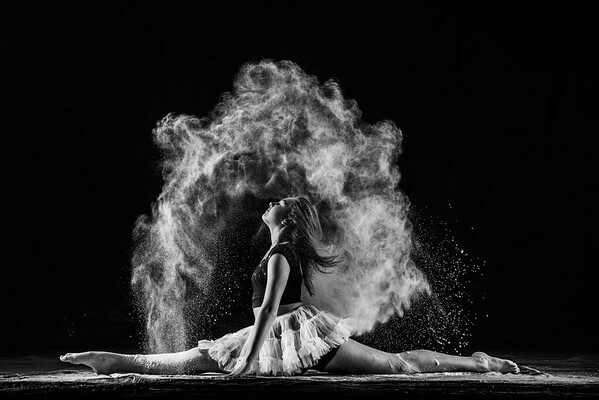 These sessions are very unique and will enhance any dancer's portfolio.